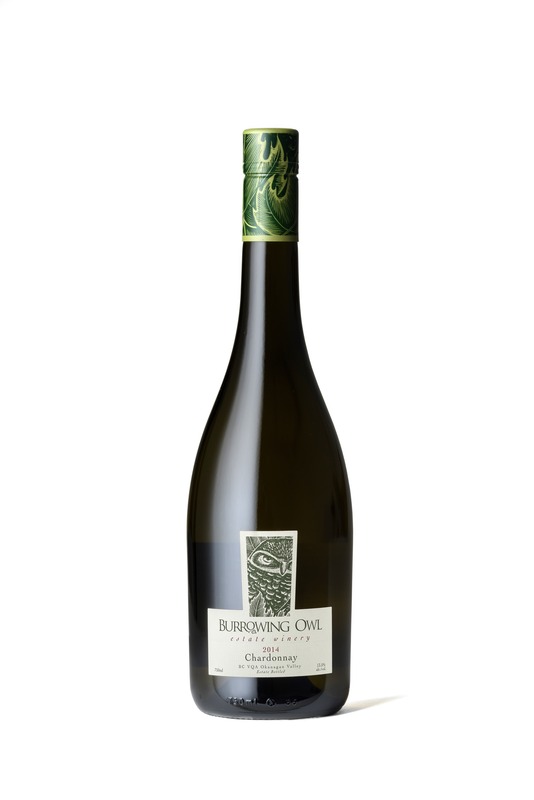 The 2014 Chardonnay shows the ripe fruitiness of the 2014 vintage with winemaking restraint. It has ripe peach, nectarine, tropical pineapple and papaya notes on the nose with some well integrated subtle toasty oak and fresh mandarin and lemon citrus notes to add complexity. The palate is full-bodied and rich textured but with crisp balancing acidity. Lemon, lime, peach, toasted nut, pineapple, caramel, vanilla, mango and green melon make for a complex palate, heightened with well integrated oak. The finish is crisp and refreshing. Try pairing this with Dungeness crab or scallops sautéed in brown butter. The 2014 season presented the ideal conditions for the production of intensely aromatic and concentrated wines: the dry and warm Spring favored blossoming, exceptional heat during summer time provided for an even ripening and the beautiful late season gave us time to pick the grapes at will, when they had reached our optimum standards of maturity. The estate grown Chardonnay grapes were handpicked and hand sorted and then dropped whole-cluster into our pneumatic press for a gentle extraction of the juice. Drained by gravity into tank, the juice was chilled overnight to remove excess solids. 40% of the juice was fermented in tank while 60% fermented in oak barrels. Each method has advantages: fermentation under temperature-controlled tanks produces vibrant and lean wines while barrel fermentation brings savoury and oaky undertones with rounded texture due to lees stirring. Partial malolactic fermentation (60%) was followed by 10 months ageing. Then the wine was filtered and cold stabilized prior to bottling. It was allowed to further age in bottle before its release.